Merdeka day is a day away. In conjunction with the 59th National Day and Malaysia Day celebrations, Kenny Rogers ROASTERS (KRR) welcomes all to usher in the festivities with their Sihat Sehati Sejiwa campaign! 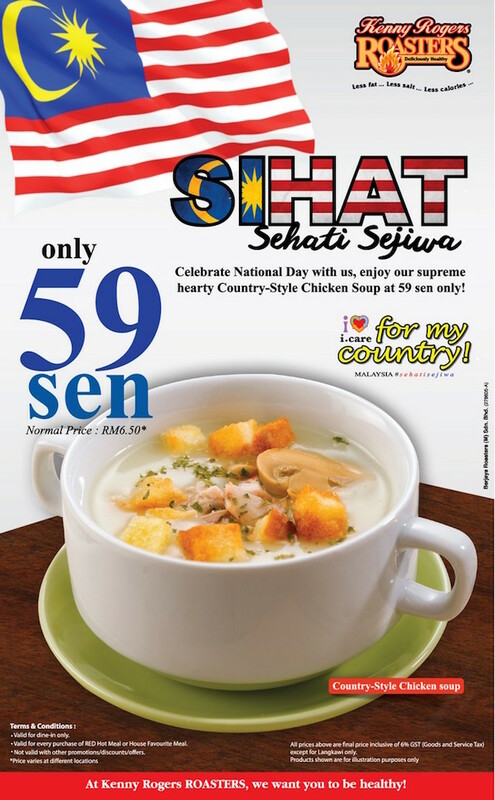 Kicking off from today onwards till 30th September 2016, guests are entitled to a hearty Country-style Chicken Soup at only RM0.59* with every purchase of either the Red Hot Meal or House Favourite Meal. Aside to that, for a limited time only the Corn on the Cob is KRR’s latest offering. 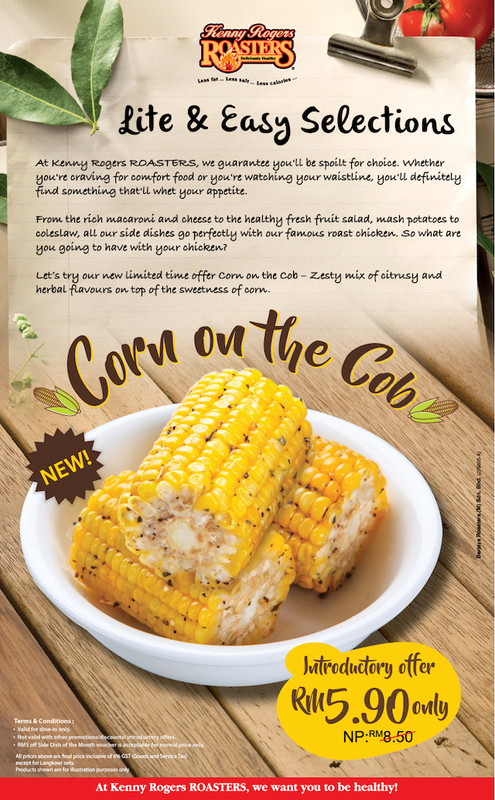 With its zesty mix of citrusy and herbal flavours complementing the sweetness of the corn, the deal is made sweeter at only RM5.90 as an introductory price (normal price: RM8.50)! “As we celebrate our country’s independence, we too continue to surge on by continuously promoting and providing wholesome meals to Malaysians – that commitment remains since our inception here 22 years ago,” remarked Esther Woo, Deputy General Manager of Berjaya Roasters (M) Sdn. Bhd. “We are known for our array of wholesome food and side dishes that complements well with our famous rotisserie roasted chicken. By sprinkling a little more tantalising options like our Country-style Chicken Soup at a promotional price and Corn on the Cob to our menu, we hope to give our guests the motivation to live a healthier lifestyle,” she added. With an assortment of appetising All Time Favourites, delicious main meals and fresh side dishes to choose from, KRR’s well-balanced choices are great for the whole family to have a wholesome feast! For more information on KRR, contact 03 - 2119 9888. You can also visit www.krr.com.my or connect to www.facebook.com/KRR.my. 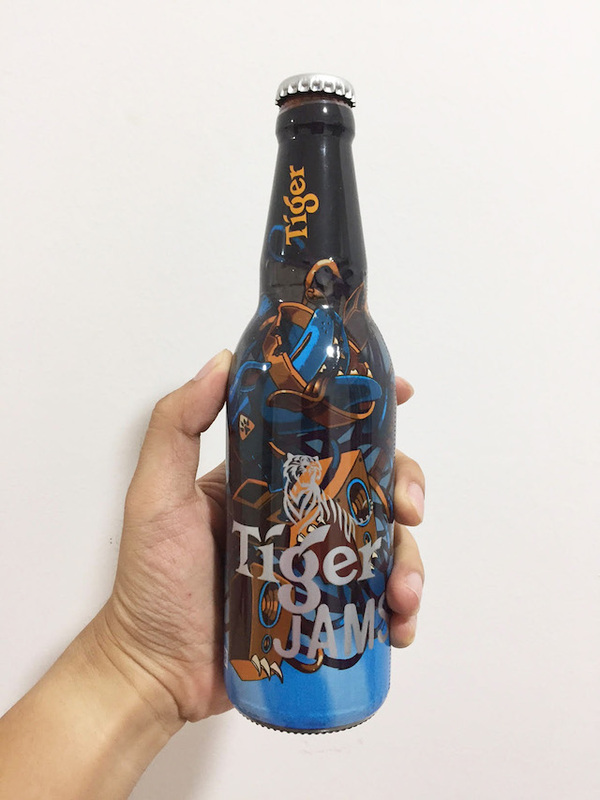 I got these beautiful limited edition Tiger Beer bottles! 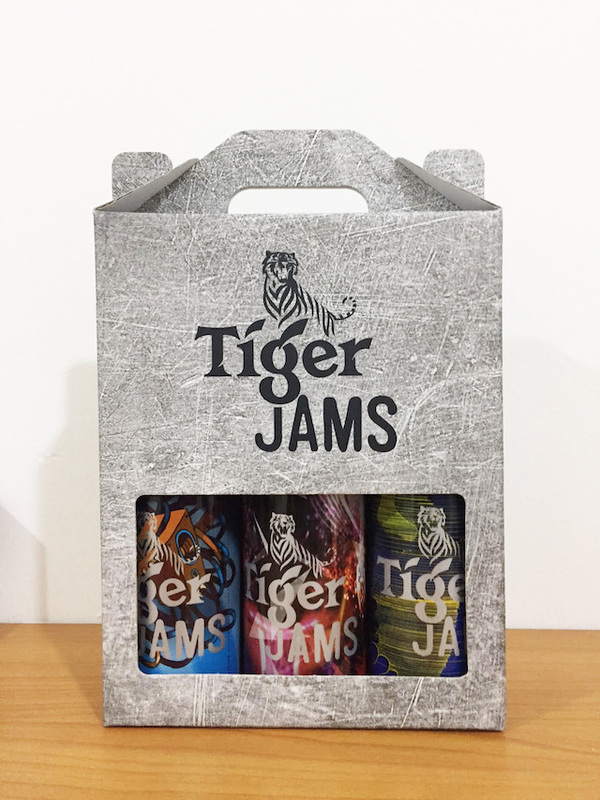 Three dynamic, and edgy Tiger Beer bottles will be available for purchase at an outlet near you this August 22. 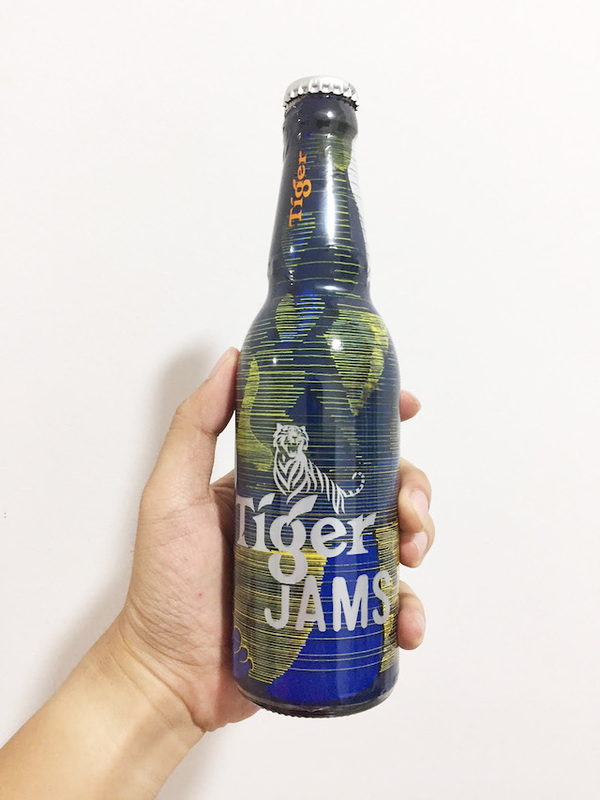 Released in conjunction with its music and arts initiative, Tiger Jams, the regular 325ml beer bottles will be dressed in a colourful wrap designed through collaborations with the campaign’s visual artists and acclaimed Asian acts. In an artistic electric blue and bright yellow hue artwork, Malaysian street artist Donald Abraham perfectly captured Singaporean indie pop band The Sam Willows’ narrative and song rhythms in a creative piece inspired by the song, ‘All Time High’. 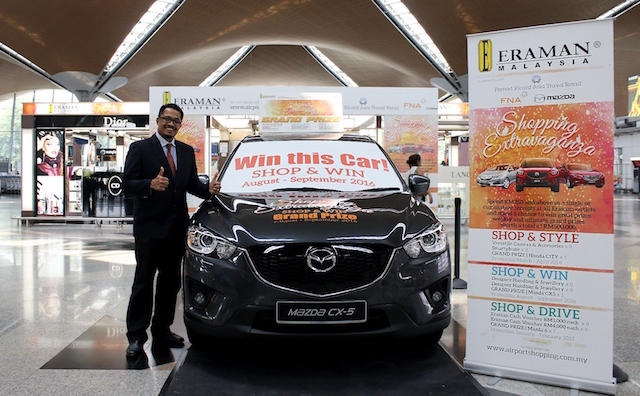 Abraham’s design also speaks of chance connections amidst the crowded busy streets of Kuala Lumpur. Hong Kong’s pop punk band ToNick inspired local graffiti artist Kenji Chai to fill his canvas with an abstract piece depicting Kuala Lumpur’s industrious buzz. Various shades of blue mixed in with orange and bronze tones pays homage to the courage to follow one’s own path amidst the complexity of city life in an artwork named ‘T.o.N.i.c.k’. 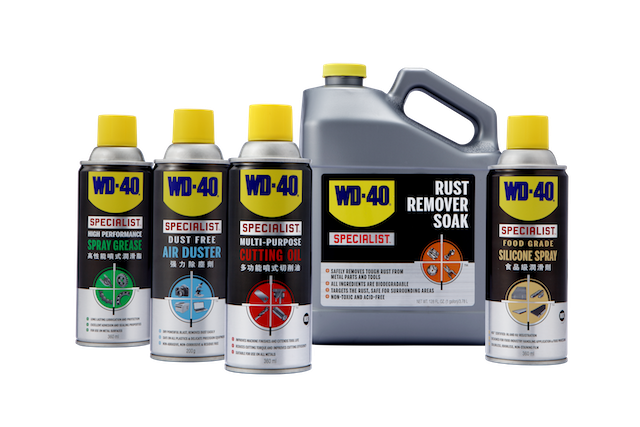 Approximately a million limited edition bottles will be available for purchase across various outlets within Peninsular Malaysia from launch date until September 2016 while stocks last. 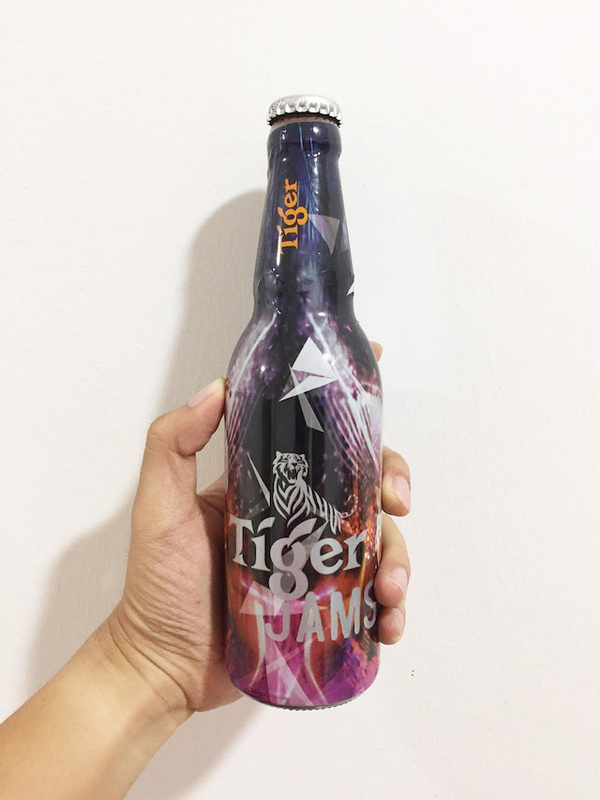 For more information, visit www.tigerjams.com or www.facebook.com/TigerBeerMy.